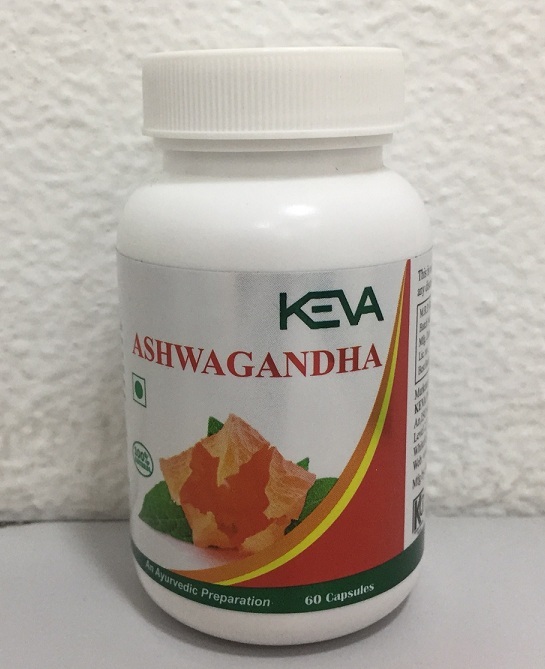 Description: Keva Ashwagandha is launched by Keva Industries in form of herbal blend, this herb is also known as Indian Ginseng as possess numerous health benefits. This has ability to fight against cancer and diabetes, as well as reduce inflammation, arthritis, asthma, hypertension, stress, and rheumatism. Furthermore, it boosts your supply of antioxidants and regulates the immune system. The product is HALAL & Kosher Certified and has been produced under GMP guidelines. Directions for use: Take one capsule twice daily on an empty stomach or half an hour before morning & evening meal.